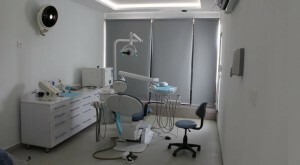 Dentist Specialist required for Running Dental Clinic Commercial Shop on Main Road in Sialkot Cantt Near Cantonment Plaza. Our Main Business of Surgical and Dental Instruments Manufacturer. 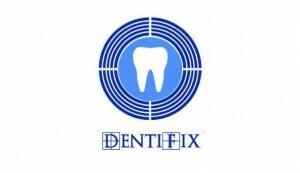 Dentist Specialist required for Running Dental Clinic Commercial Shop on Main Road in Sialkot Cantt Near Cantonment Plaza. Our Main Business of Surgical and Dental Instruments Manufacturer.